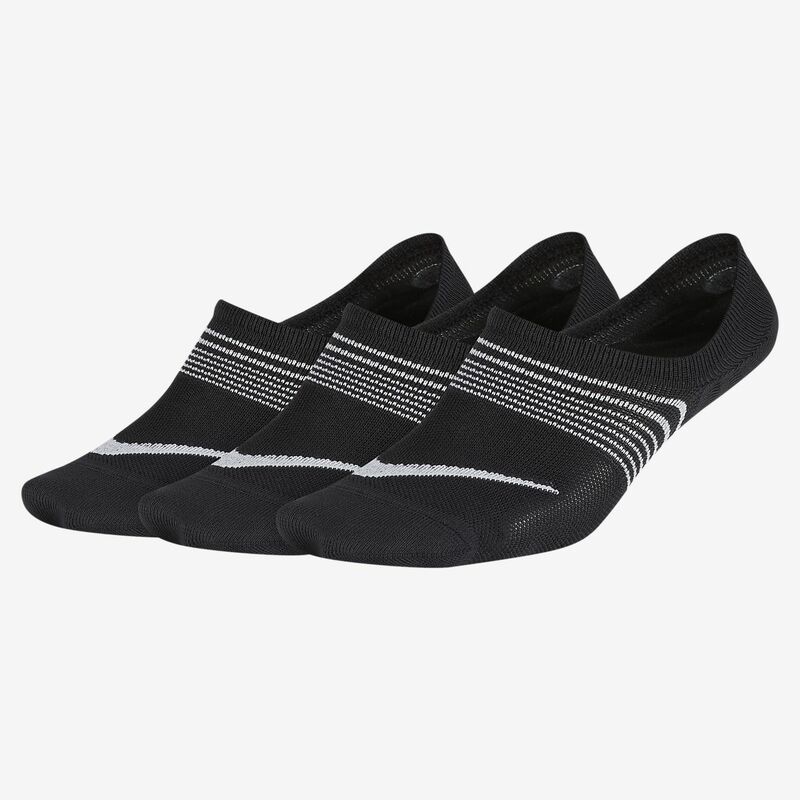 The Nike Everyday Lightweight Kids' Socks feature soft fabric in a low-profile design for all-day comfort. The Nike Everyday Lightweight Kids&apos; Socks feature soft fabric in a low-profile design for all-day comfort. Have your say. Be the first to review the Nike Everyday Lightweight.